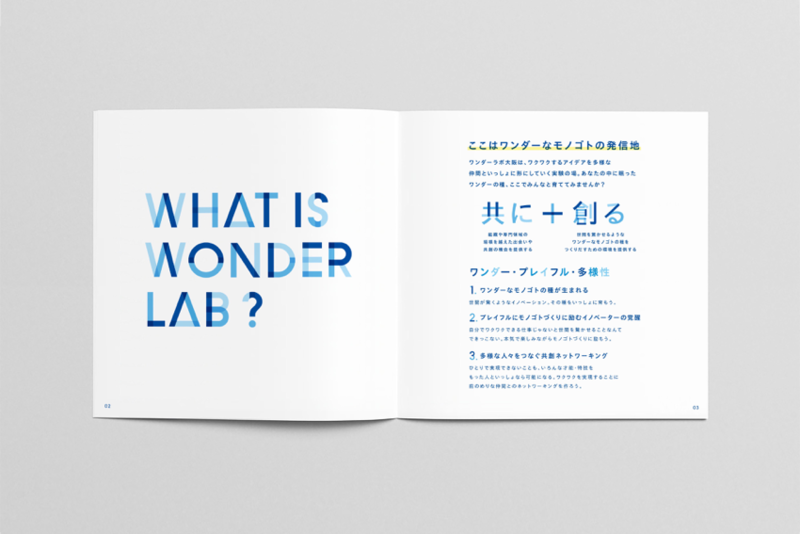 In April 2016, Panasonic Corporation opened "Wonder LAB Osaka" (hereinafter referred to as Wonder Lab Osaka), a place of practice in Kadoma, Osaka Prefecture, for the purpose of practicing co-creative innovation. 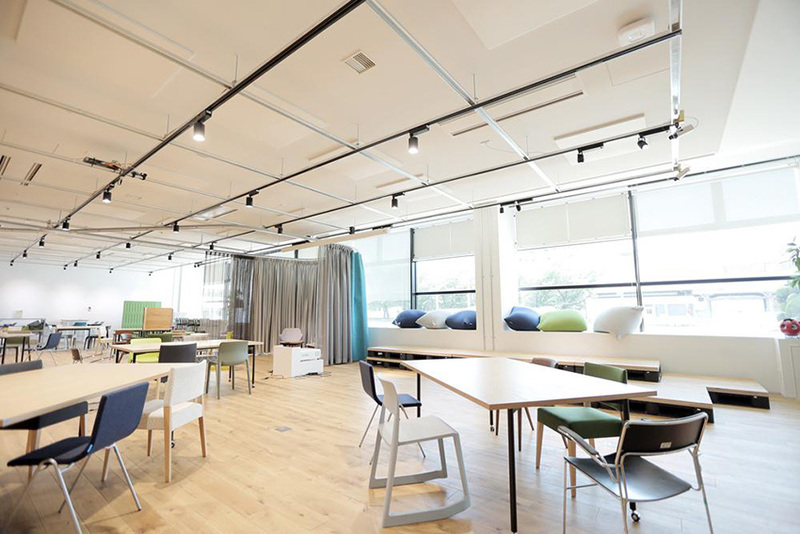 WonderLab Osaka is located in the premises of Panasonic's main base Nishi Kadoma and has a function for open innovation such as prototyping and workshop space with "concept + creation together" concept. 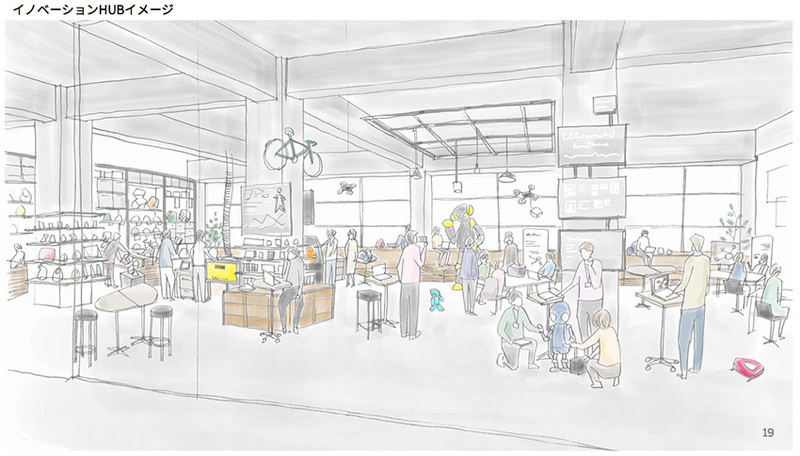 From April 2015, Loftwork starts designing direction and installation of furniture and fixtures suitable for the wonder lab Osaka Grand Concept design, space design and concept, support for playbook production and event planning and management for promotion, concept stage We are helping space creation in both soft and hard directions. 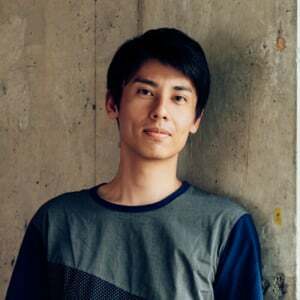 He was a project member including external creators, repeated research and workshops, and together created essential values ​​and meanings of Wonder Lab Osaka. 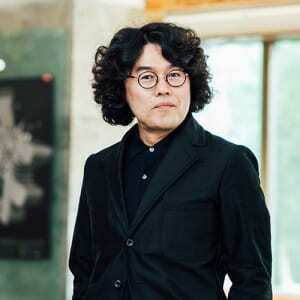 Mr. Furuichi Yoshino of Furuichi Yoshino architectural design office independent of Naruse Inogura architectural office with experience in various projects such as design of KOIL and FabCafe received charge of space direction. 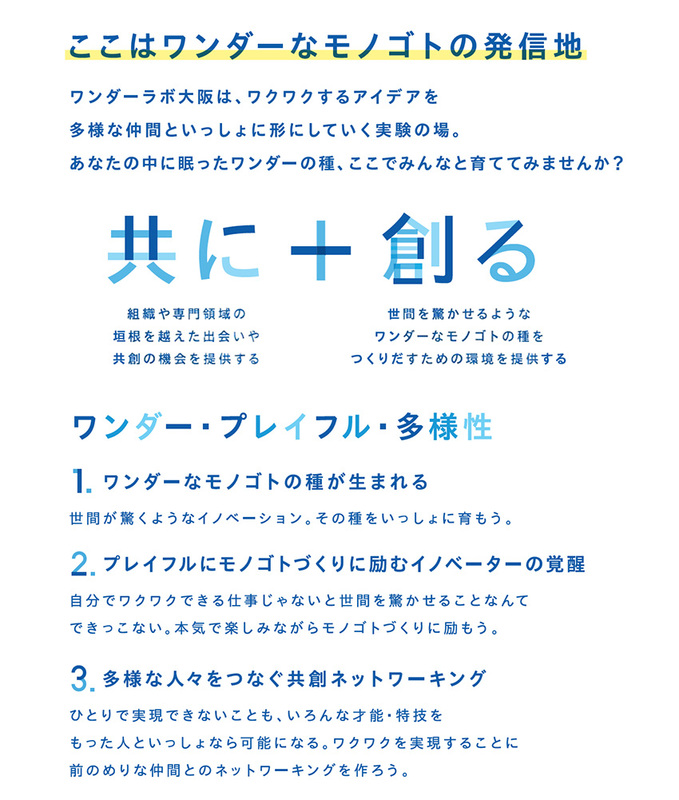 Furuichi’s illustration shows how Wonder Lab Osaka was fully utilized. 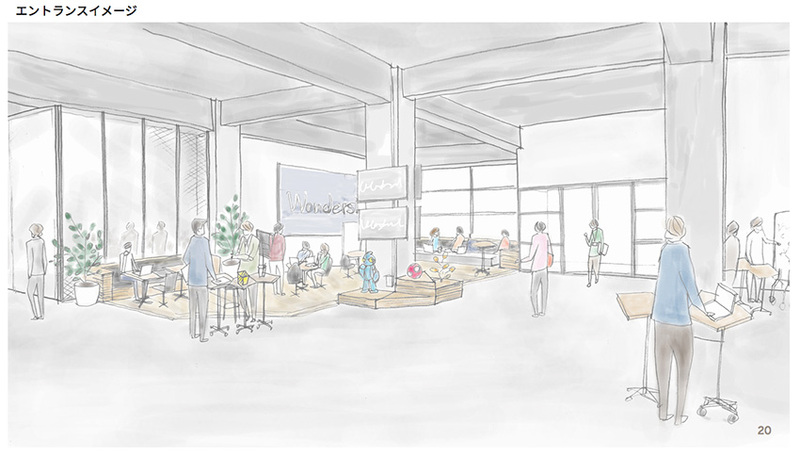 Located just in the center of the facility “HUB” is a space facing a large window and spacious and open. Chairs and furniture are also versatile and fun to look, wheels are attached to the desk, you can freely change the layout according to the situation. 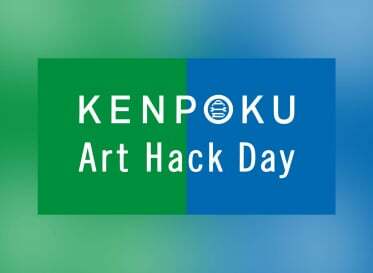 In addition to Mr. Furuichi, design direction of fixtures and furniture, Mr. Iwasawa of Battanai who handled interior design, such as Mitsui Fudosan KOIL produced by Loftwork and 10F COOOP of loft work participated. 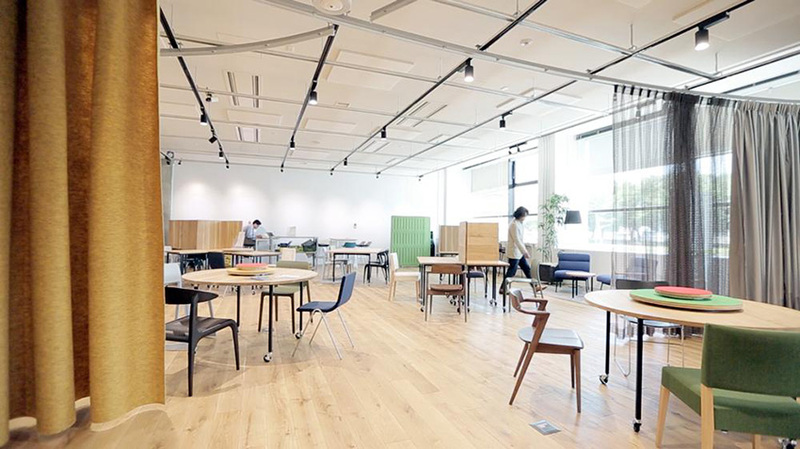 We selected the furniture to be introduced, and cooperated with Hida bear to design chairs using timber from Hida. 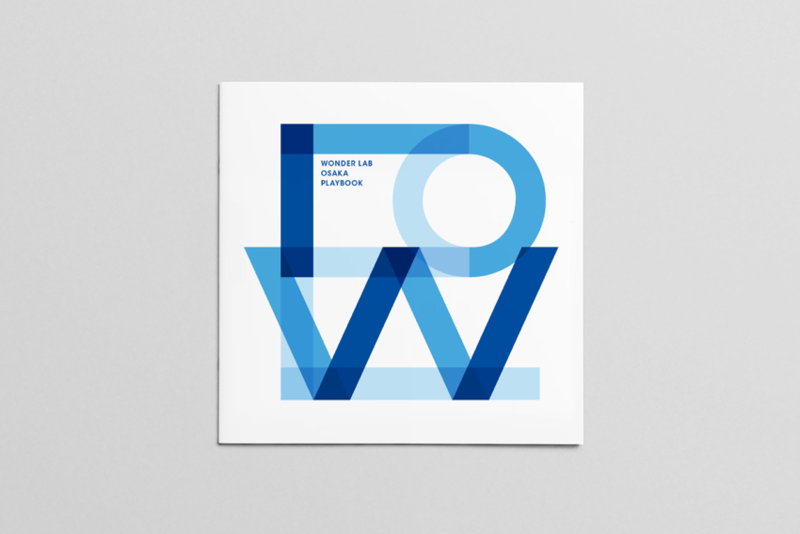 Wonder Lab Osaka ‘s utilization image is posted along with illustration, and a promotion tool called Playbook to encourage use of the place inflating the image of people to use is produced. 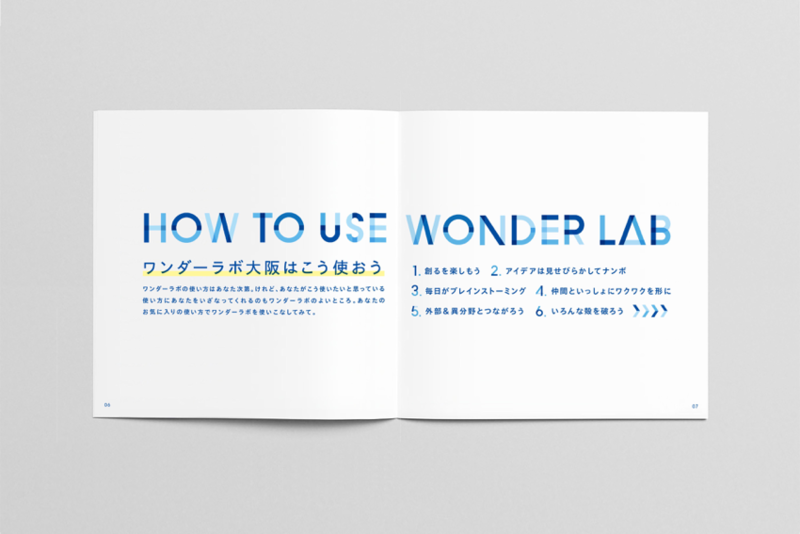 We repeated workshops at the project members and linguished the charm of Wonder Lab Osaka. 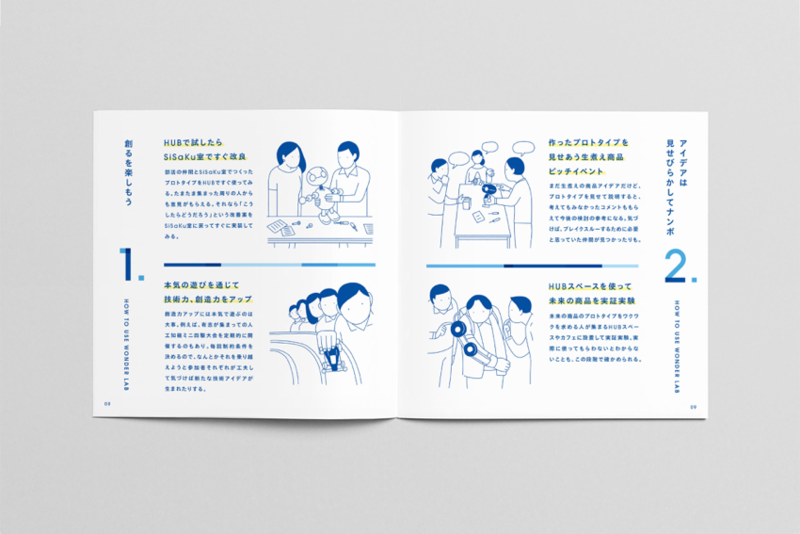 The booklet is produced by Mr. Shinken Takemoto of ARATA TAKEMOTO DESIGN . Illustrated by Mr. Nobuyuki Nakanaka .